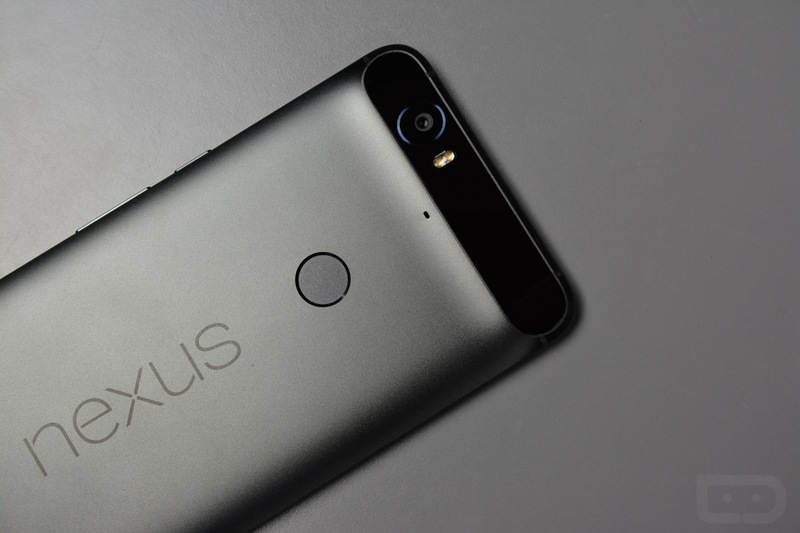 The following news is important for current Nexus owners, so listen up. Google has confirmed that Android 7.1, the version that ships with the Pixel and Pixel XL, will indeed eventually make its way to Nexus devices and the Pixel C. While this is great news, there is a downside. Google states that Android 7.1 will first be made available as a Developer Preview, which will roll out no later than the end of Q4. Put more simply, expect an update near year’s end, but only if you are enrolled in the Android Beta Program. To go along with this, it is also unclear which Nexus devices will receive Android 7.1 support. While we can say with near certainty that the Nexus 5X and Nexus 6P will see it, it’s up in the air for the Nexus 6 and Nexus 9. On top of that, the Android 7.1 that newer Nexus device owners see is rather different from what is showcased on the Pixel phones. On the Pixel and Pixel XL, there are certain features that probably won’t ever come to the Nexus lineup. For example, Google’s Support tab, the 24-7 customer support feature, likely won’t ever be available on Nexus devices. Additionally, the Pixel Launcher, with its filled-in navigation buttons, and even Google’s highly promoted Assistant feature, also may not come to Nexus devices. At this time, without Google going into too much detail for what will and will not carry over from Pixel to Nexus, 6P and 5X owners will need to remain optimistic and hope Google doesn’t screw them too badly. After all, these are Nexus owners, and they expect timely updates ahead of everyone else, as they should. If your Nexus device isn’t already enlisted in the Android Beta Program, you can begin that process here. It’s very easy and will only take you a moment.